Your wedding day, without a doubt, is going to be one of the most special days of your life. Therefore, no compromise must be made when it comes to your outfit and accessories on this special day. 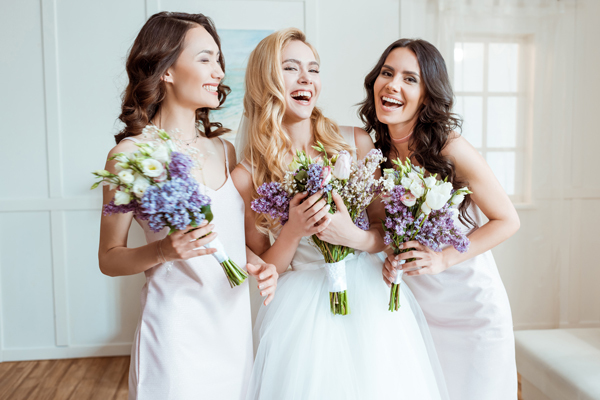 Buying cheap jewelry is a viable option if you have to attend someone else’s wedding and you are facing with budget issues but it is a big NO if you are jewelry shopping for your wedding day. Cheap jewelry pieces tend to lose its sheen and mettle with the passage of time and become of no use. You definitely wouldn’t want your wedding jewelry pieces that will serve as fond memories of your special day to lose its value. 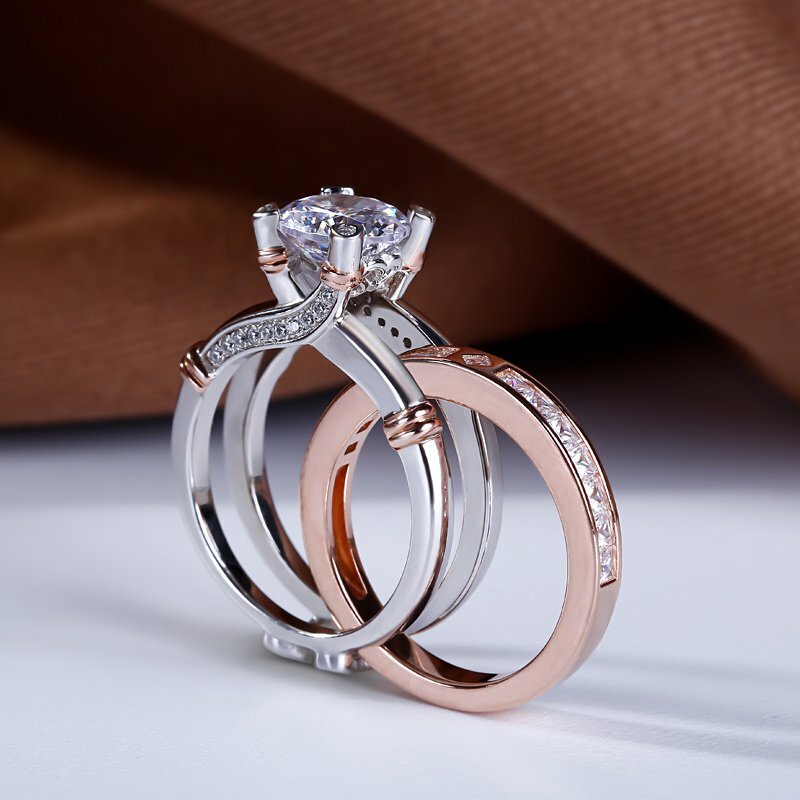 Hence, the best advice is to buy your jewelry from a reputed jewelry store that offers wedding rings for women and men and other jewelry pieces. While adorning yourself with jewelry pieces with striking beauty on your special day can enhance your look, but it is recommended against going overboard. Follow the basic concept of “less is more” when it comes to wedding jewelry as overdoing it will outshine your wedding dress rather than blending seamlessly with it. Furthermore, it is advised to strike an ideal balance with the colors as too many colors can spoil the look. Keep it simple, elegant, and graceful instead of being loud with your wedding jewelry. 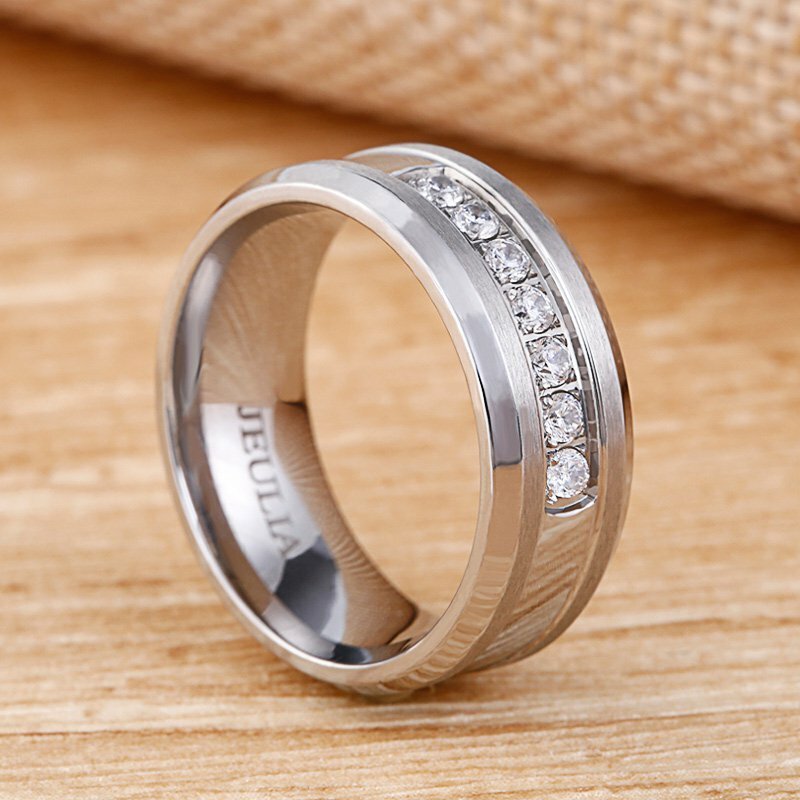 For a range of wedding rings for men and women and other jewelry pieces, have a look at jeulia.com. Hi all. I think young ladies get a kick out of the chance to wear silver gems. Be that as it may, the vast majority of our young ladies circle, they fundamentally need pure items. Since it looks exceptionally chic. I generally lean toward impeccable item which I got from one of my best online store ZuoBisi jewelry.